A beautifully botanical art print, the large poster size print will add instant impact and wow-factor to your walls! Part of our affordable art range, the Botanical Palms Art Print evokes feelings of balmy hot weather and summer sunshine happiness. 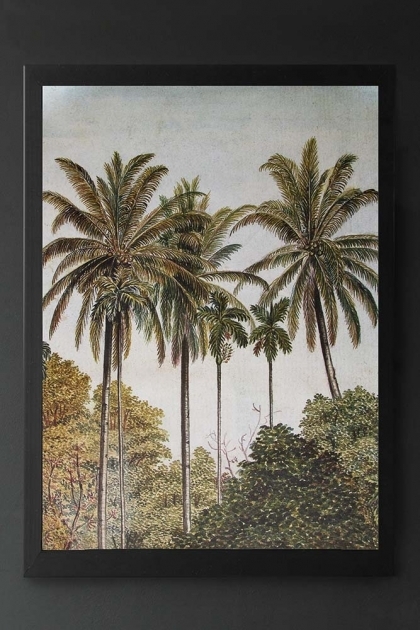 A striking art print the Botanical Palm Trees Art Print would look really striking displayed above the bed or on a mantelpiece or ledge in the bedrooms and living rooms. 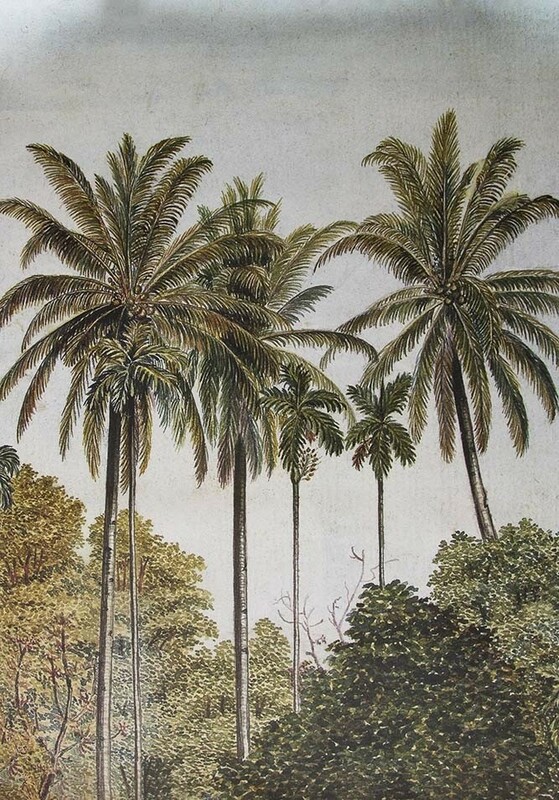 Alternatively, create a gallery wall of wonder and style the Botanical Palms Art Print as part of your picture wall. Please note that this art print comes unframed so you can choose a frame to suit your home.